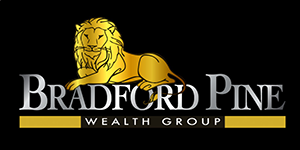 For more than 26 years, Bradford Pine has been fully invested in providing highly personalized financial planning and wealth management services for the affluent investor. Brad’s investment team consists of seasoned professionals, all of whom play an integral role in the life planning processes with the goal of providing a personalized approach. Honesty, integrity, and reliability are the pillars upon which this team is built. Individual attention is provided to every client and typically creates a life-long relationship. 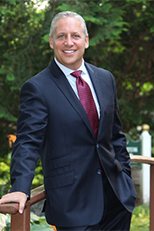 A devoted husband and father, Brad was born and raised in Connecticut and currently resides in New York with his wife, Sally, and their children, Abigail and Clayton. He is an avid golfer, enjoys snowboarding and is passionate about fulfilling his philanthropic obligations. Brad has become a Bone Marrow Donor to help fight Leukemia.